Laura is a Licensed Real Estate Agent, member of the Pinellas Realtor Association and having lived in the Tampa Bay area most of her life, Laura brings a great understanding of the area and market condition changes. She has a Master’s degree in Education and a dual Bachelor’s degree in Fine Art and Education. Prior to joining the Allen Collins Realty team Laura worked as leadership in the education field and uses this background to help educate her customers about the real estate processes. She is always looking to make sure her customers have a great understanding what to expect before, during and after a transaction. Laura also attended the Atelier of Plein-Air Studies where she honed her skills as an artist and has worked as a professional artist both full and part time for over twenty years. As with most of the Allen Collins Realty team, Laura loves to volunteer her time in the community including having hosted art auctions to benefit the St. Vincent de Paul Society and has volunteered and raised money for the Susan G. Komen Race for the Cure. 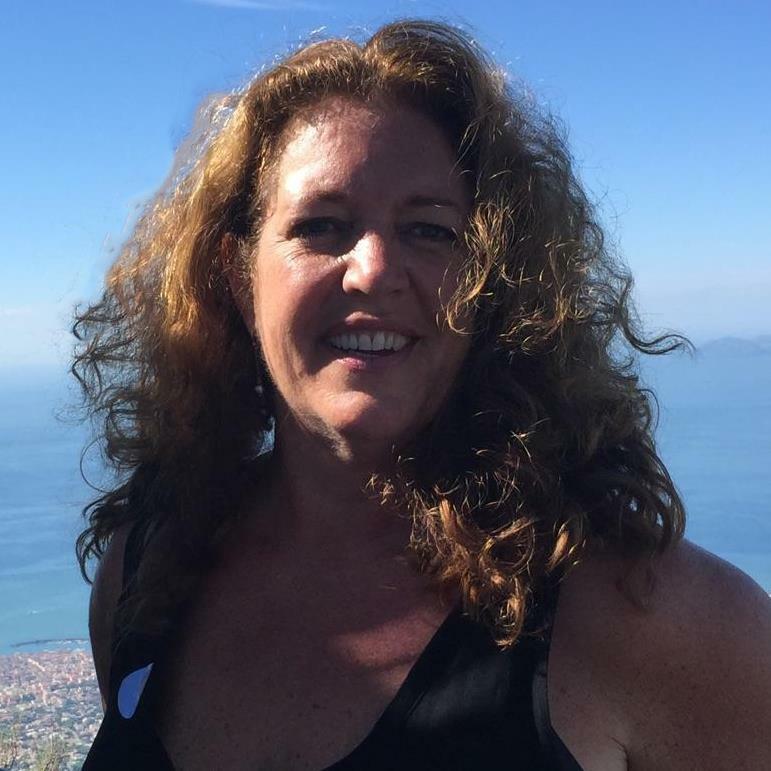 Laura is the proud mother to one adult son and although having visited Pass a Grille beach regularly for the past 20 years, Laura has finely moved to the Tierra Verde area and can often be found spending time with her boyfriend who both love to swim, bike, run and kayak. She started doing triathlons earlier this year and is hooked. She has been doing the sprint distance races and has dedicated her training to increase her abilities in hopes of completing her first Olympic distance race next year.